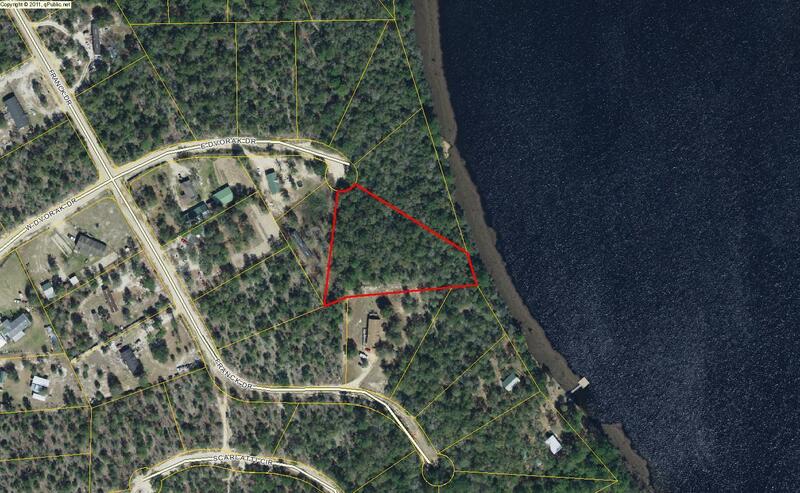 Juniper Lake Estates 85' waterfront with 1.62 AC. Situated at the end of a cul de sac for privacy. There is a 10 x 10 dock for access to the water. The road is not maintained by Walton County.